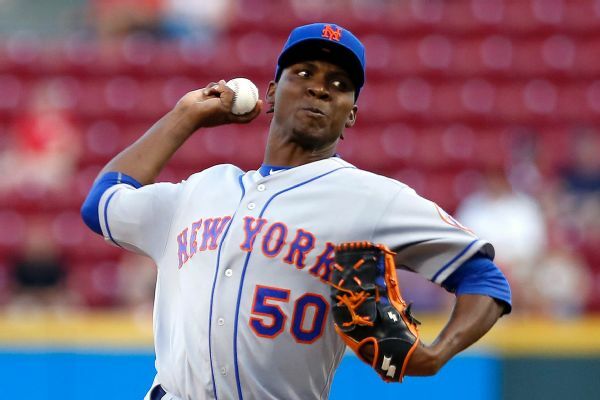 Rafael Montero's season is likely over, as the Mets right-hander has suffered a complete tear of his UCL and will probably need Tommy John surgery. 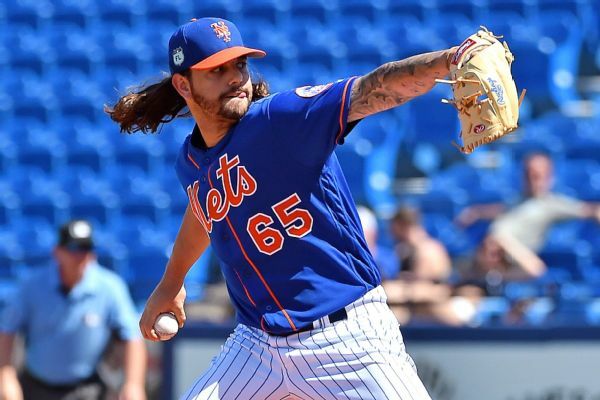 Mets pitcher Robert Gsellman, who injured his left hamstring while running out a grounder, was put on the 10-day disabled list on Wednesday. 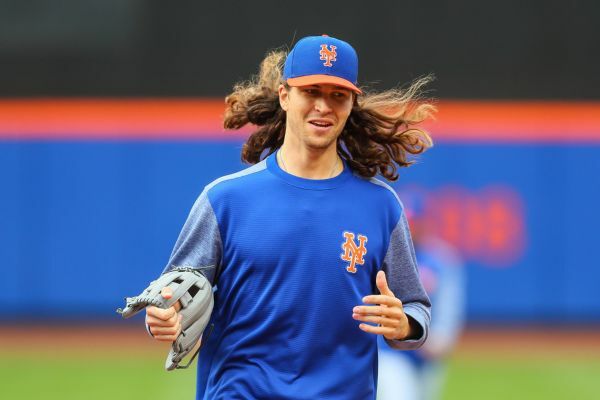 The Mets have scratched Jacob deGrom from his scheduled start against the San Diego Padres because of discouraging weather reports. 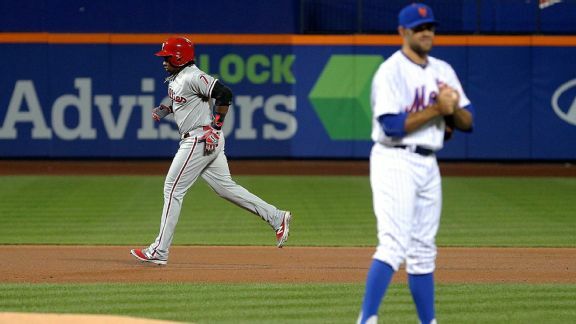 Are the Mets through without Thor? 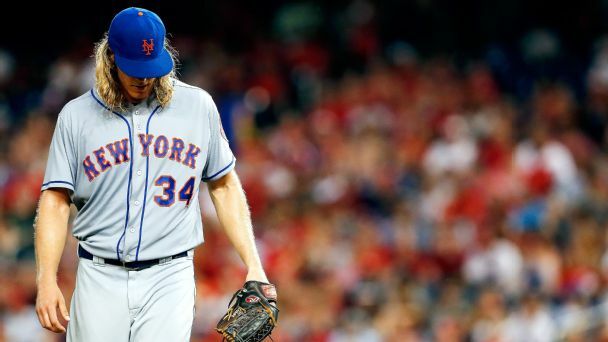 As Noah Syndergaard hits the DL, the Mets can either wait for him to return or make a bold move -- but even a major splash might not save New York now. 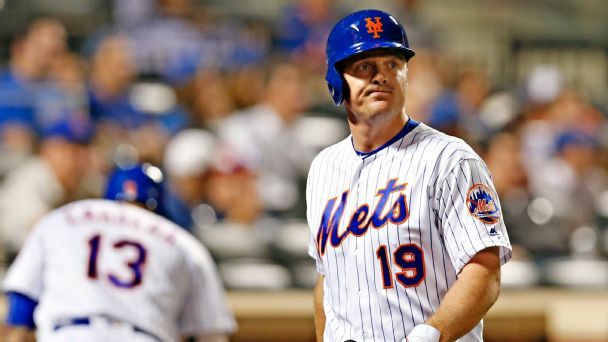 The Mets infielder might have a short leash and the Royals first baseman is struggling to put the ball in the air. 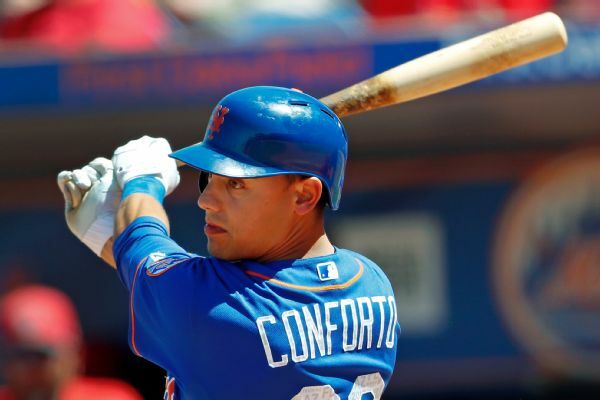 A roundup of Tuesday's MLB action. 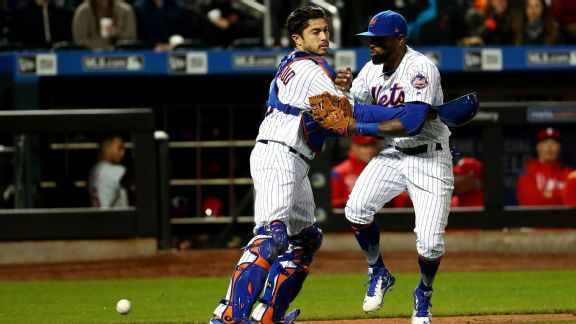 Morning Briefing: Last call at Citi Field? 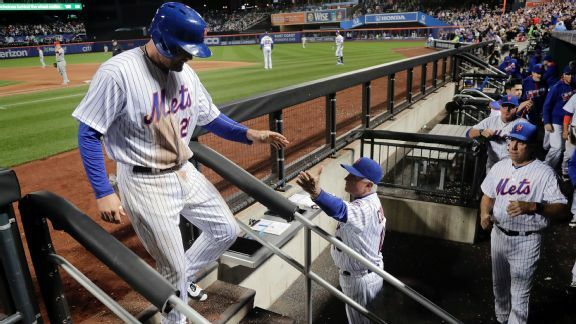 The season ends a week from today and the Mets and Giants are tied for the wild-card lead.